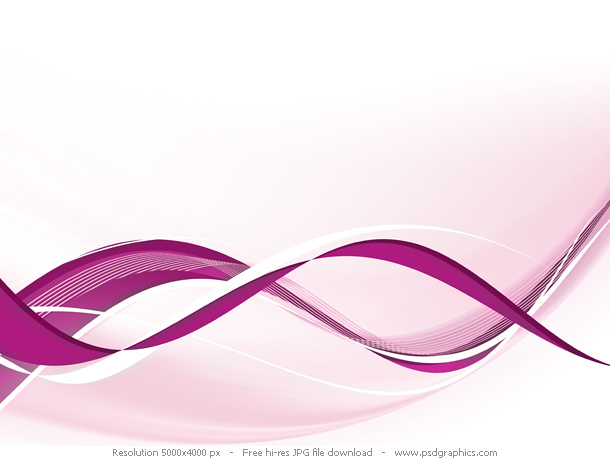 Beautiful abstract flow background freebie, cool decoration elements for a graphic design projects. Smooth curves on a white background, available in two color schemes, purple and green. High detailed Photoshop illustration. 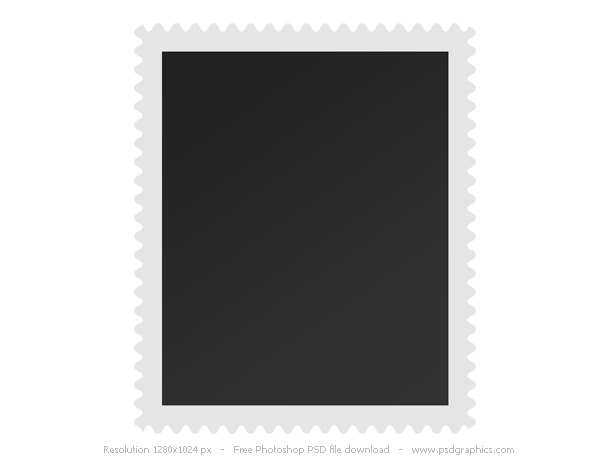 Illustration of a rubber stamp with text – APPROVED. Angled red stamp on a white background. Two stamp variations, the fist one is a grunge style with a ruined edges and the second one is a clean, new stamp. Created in Photoshop. Technology, communication and cyberspace background. 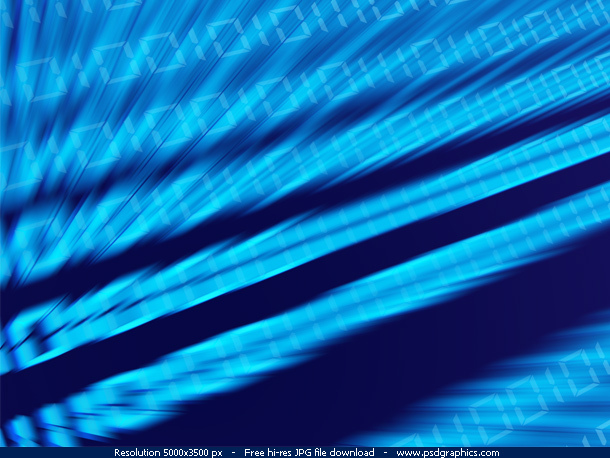 Binary code with a lighting effects on a dark blue background. 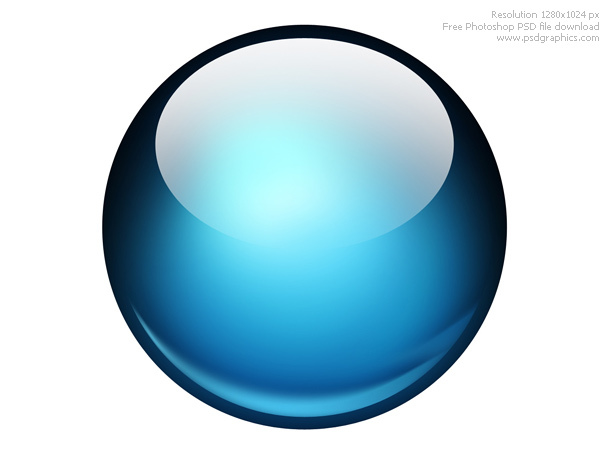 Artistic and modern concept graphic, computer generated image. High resolution JPG file is available for download. 9 queries in 0.209 seconds.